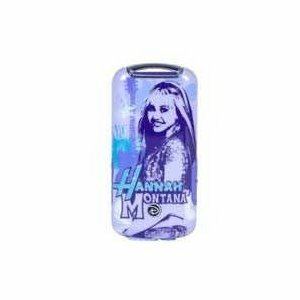 Disney Mix Stick - Hannah Montana (v1) 512MB. With the Disney Mix Stick digital music player, you can play music right away with Disney Mix Clips-full Cds of music on tiny SD cards! 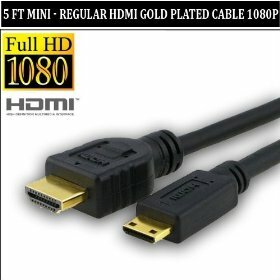 It's easier than downloading; no computer required! Just plug and play! Includes:Earbuds, Lanyard, Software CD, User Guide. Supports WMA/MP3. Built-in rechargeable battery- 8 hour playback. 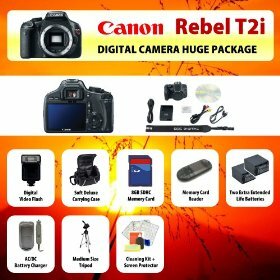 Canon EOS Rebel T2i (550D) Digital SLR Camera Body + 2 Extended Life Batteries + Battery Charger + 32 GB Memory Card + Card Reader + Tripod + Carrying Case + Starter Kit + Digital Flash and more!! 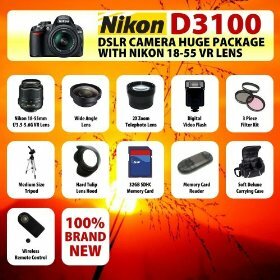 Canon EOS Rebel T2i (550D) Digital SLR Camera Body + 2 Extended Life Batteries + Battery Charger + 8 GB Memory Card + Card Reader + Tripod + Carrying Case + Starter Kit + Digital Flash and more!! 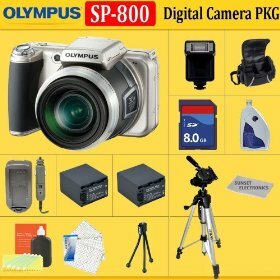 Olympus SP-800UZ Digital Camera(Includes manufacturer's supplied accessories) + HUGE ACCESSORIES PACKAGE INCLUDING + 8GB SDHC MEMORY CARD + 2x EXTENDED LIFE BATTERIES + SOFT CARRYING CASE + TRIPOD & MUCH MORE !! 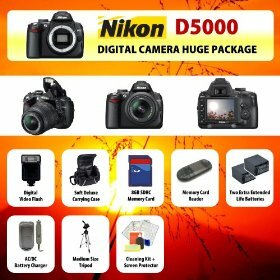 Nikon D5000 Digital SLR Camera Body + 2 Extended Life Batteries + Battery Charger + 8 GB Memory Card + Card Reader + Tripod + Carrying Case + Starter Kit + Digital Flash and more! !